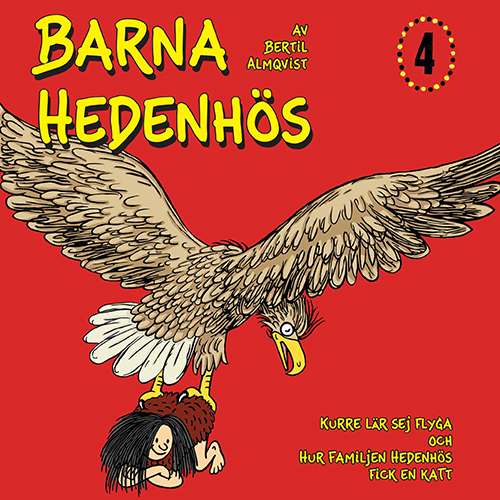 Bertil Almqvist (29 August 1902 — 16 May 1972), nicknamed Bertila, was a Swedish author and illustrator. 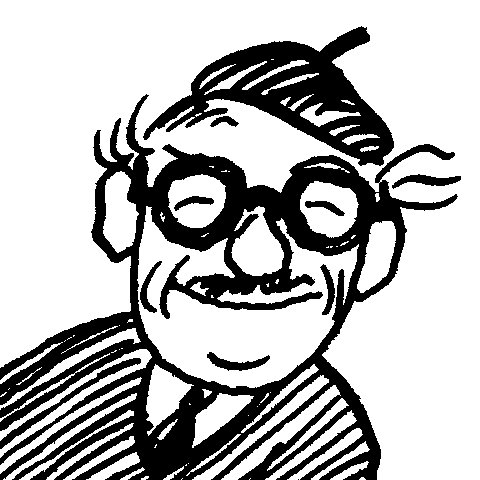 His unique way of combining text and illustration made him one of the most successful storytellers in Sweden in the middle of the 20th century. 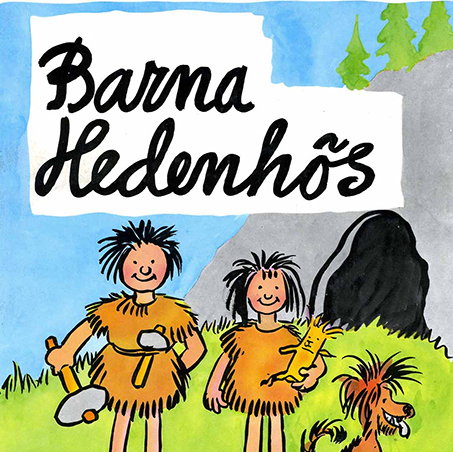 When the first book about the kids of the Stone Age kids came in 1948 he was already a very well know illustrator, working for many of the most important Swedish newspapers. After that his success just kept on growing and his children’s books are classics, enjoyed still today.